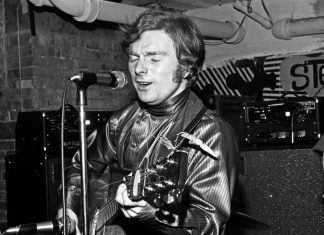 Van Morrison looks longingly back to the city of his birth, Belfast, in one of the most classic albums of all time and a mystical journey from start to finish. 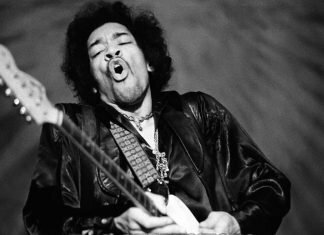 Jimi Hendrix takes control on his third and last album with The Experience. 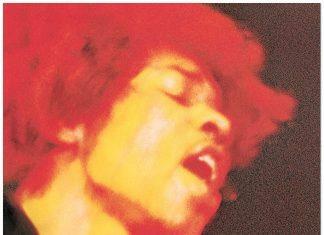 This album is Jimi at his experimental best. CAS celebrates the 45th Anniversary of the legendary axe-man's definitive opus, 'Electric Ladyland', with sessions in London, New York City, Glasgow and our new town, Portland, Maine! 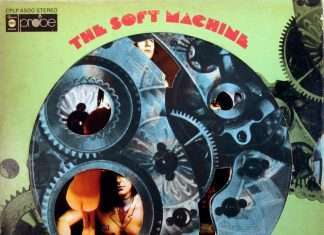 As an elegy to the recent passing of Kevin Ayers, CAS London and David E Barker present Soft Machine’s first album on Wednesday 17 April.